is the challenge this fortnight at FSC! 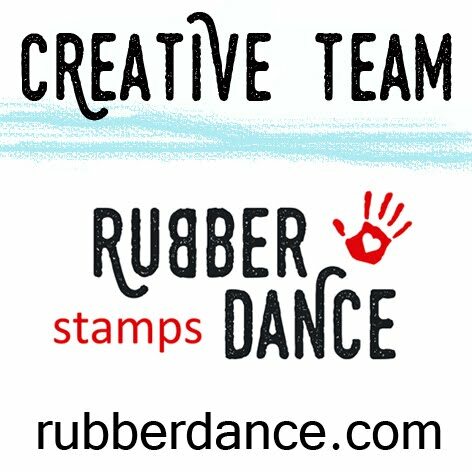 The DT’s have exceeded themselves and come up with some of the most creative and inspiring pieces that you will see. to the top pick from the DT’s. 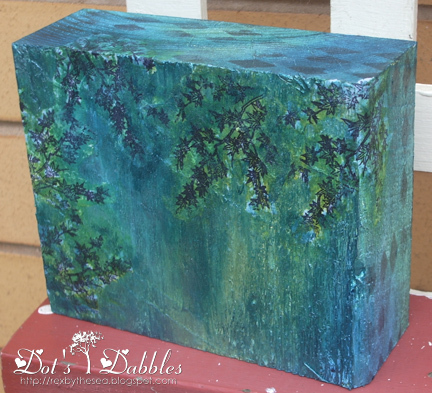 ~ then I changed my mind and painted over it with some metallic water-based inks. I added some copper paint for some highlights and to exaggerate the wood feature. and then some gold paint for highlights on the raised bits. and attached them to the block of wood. I have to admit that I thoroughly enjoyed this project. 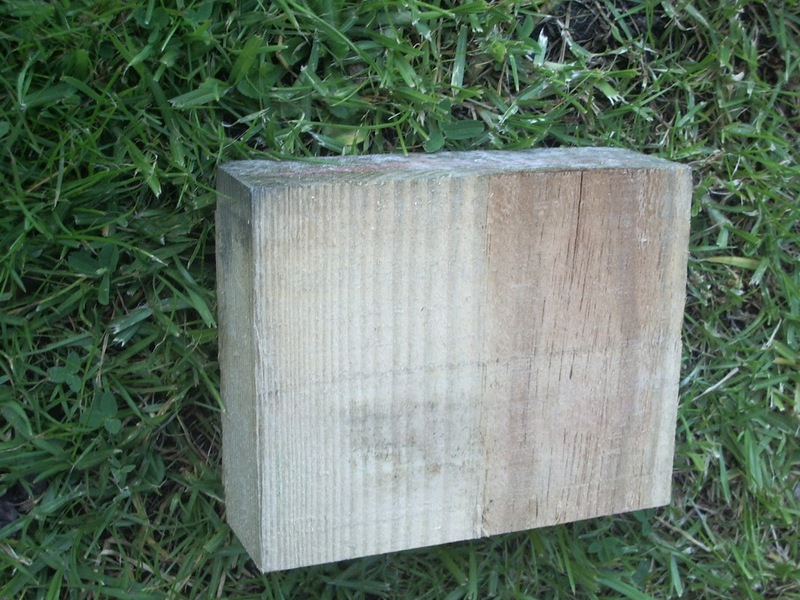 Well if you came up with this gorgeous chunk of wood after drinking three bottles of wine, I am going to down four! Ha! Holy Cow GF, this altered wood block is over the top fabulous! Love the texture and colors! So cool! Hugs! 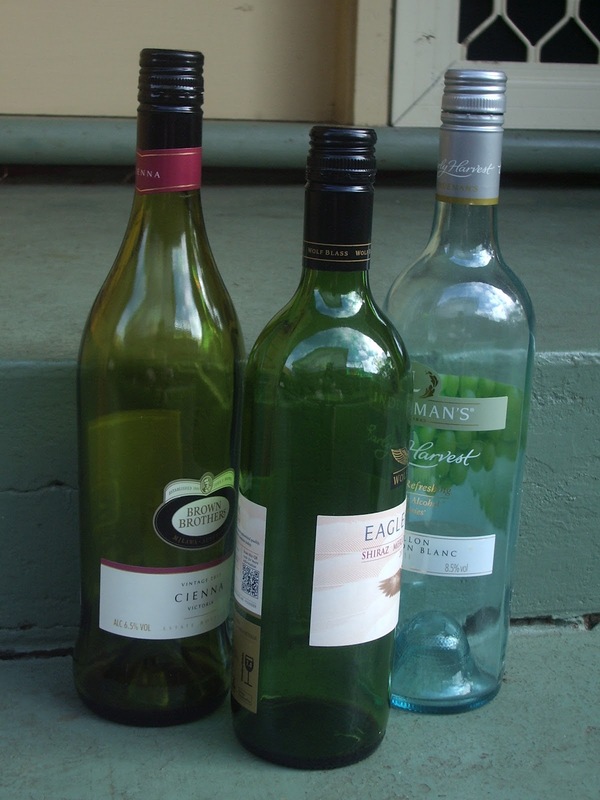 Now I realise what I am doing wrong, not drinking enough wine lol. I love chunky art and this is just amazing, full of fabulous textures and colour. The stamped image is inspired. Hard to remember that this creation was just a piece of wood! Hi Dot, Love it, the colour and texture on this is fabulous, so rich and then to add those adorable images makes it a great piece of art. I hope you didn't drink all that wine at once Dot! Oh, Dot, it's fabulous! 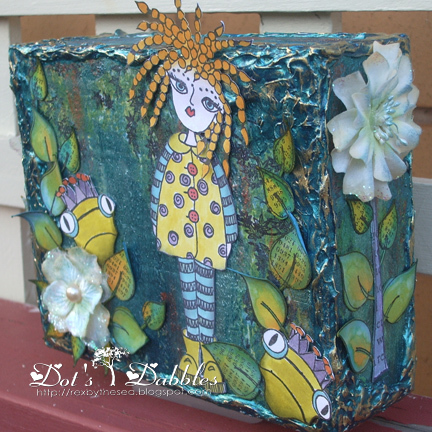 Love the texture and the rich colors, and of course those Dyan stamps. Wonderful project! Fantastic, its hard to believe its a bit of wood. Great textures abd details. This is gorgeous Dot! 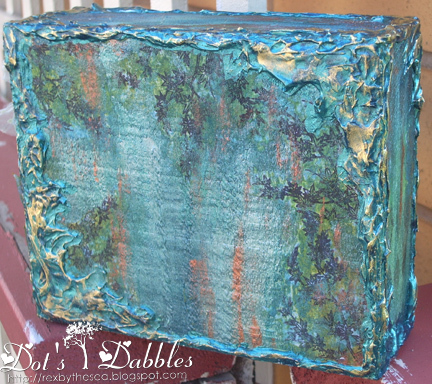 I love the texture around the edges – it looks lovely with the copper highlights. LOVE your project, it gave me a new idea, to later a woodblock and then use it to display a photo!